Nico Nicolas sings ‘Alipin’ on Pinoy Boyband Superstar Auditions on Saturday, September 24, 2016. “He can be developed,” said Sandara Park. 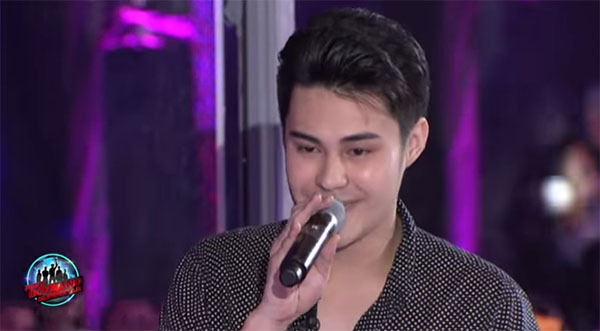 “You are handsome but you can’t sing that well,” said Vice Ganda. “There’s something in your voice. You have a big voice and that will be needed in a boy band,” said Yeng Constantino. Nico gets three yeses from the judges. He is now moving to the next round of the competition. What can you say about Nico? Share your comments and views on the discussion box below.